Crow Pose. It’s the “gateway” arm balance, a great party trick, and the ultimate strength-building pose! Crow Pose happens to be one of those awe-inspiring asanas that everyone wants to learn as soon as they start their yoga practice. Even though Crow Pose is often referred to as a “beginner’s” arm balance, it’s undoubtedly a challenging pose. It requires a keen understanding of body mechanics and a fearless attitude. There’s certainly a lot of strength involved in this posture, but the pose is almost equally about balance. 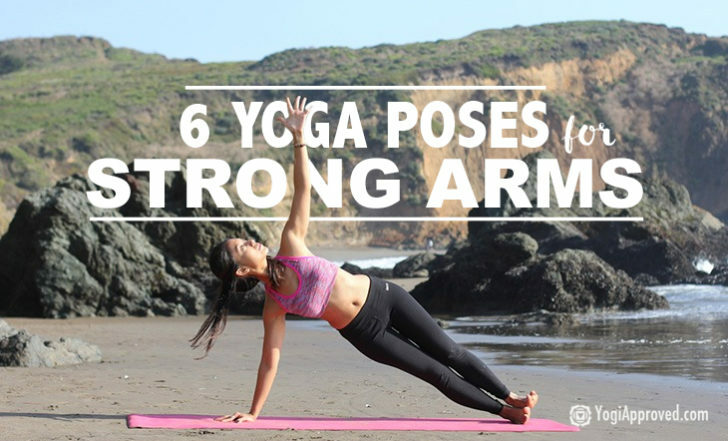 Practice and refine the following seven yoga poses – they will help you nail Crow Pose! You might never expect it, but when you master the spine position of Cat Pose and then apply it to your Crow Pose practice, it can make a world of difference. Crow Pose is practiced with a deeply rounded spine – the exact same shape you make in Cat Pose. Hip flexibility is key to master Crow Pose, so Lizard Pose is an excellent way to open your entire hip girdle. 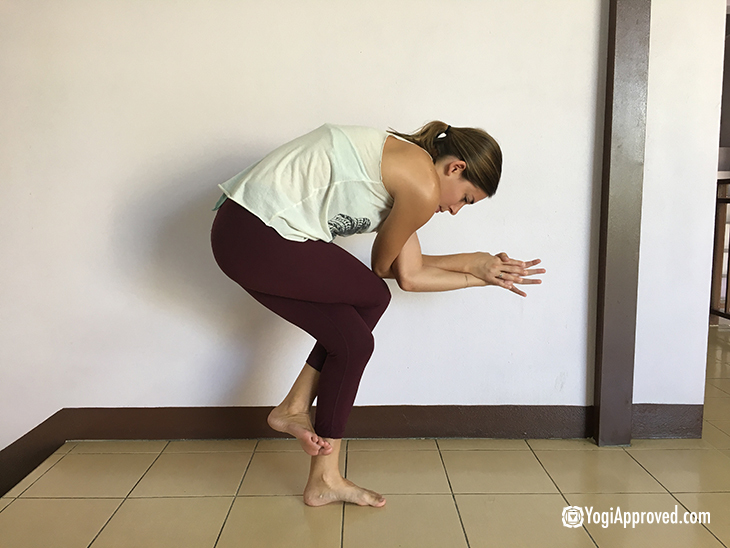 Also, a less-known key of Crow Pose (and just about every arm balance for that matter!) is adductor strength. The adductors are a group of muscles that run down the inner thighs. When activated, they draw the legs towards your body’s midline. This variation of Lizard Pose both opens the hips and strengthens the adductors to prep you for Crow. Another great posture to hit on many elements of Crow Pose, Sleeping Eagle strongly activates your adductors, creates a rounded, Cat-shape spine, and stabilizes your balance to reinforce all of these actions into your muscle memory. Counterbalance is likely the most important factor of Crow Pose. Finding the counterbalance of your weight in “simpler” balances postures will help to translate the same principles later to your Bakasana practice. Warrior III is the perfect posture to get comfortable with the concept of counterbalance. Need help balancing? 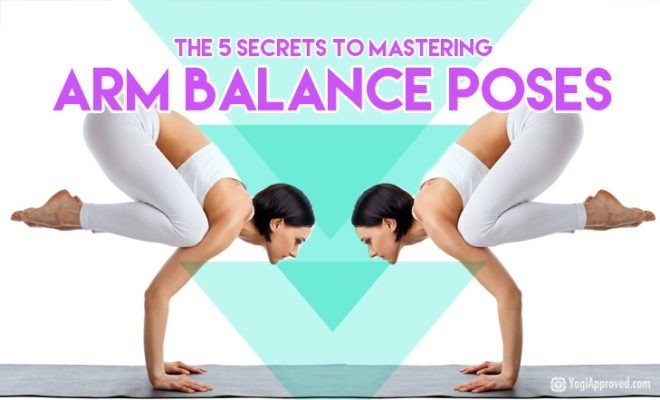 Try these 3 Tips to Stick Balancing Poses! 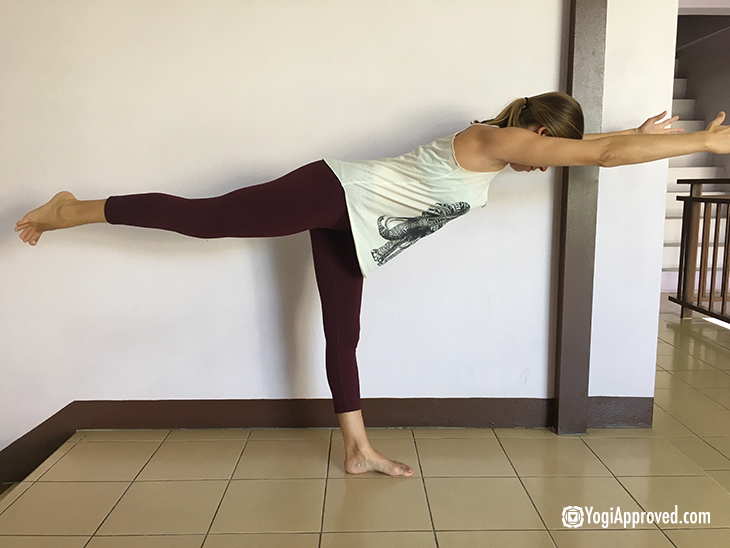 Core strength is key for any arm balance, and Crow Pose is no exception. 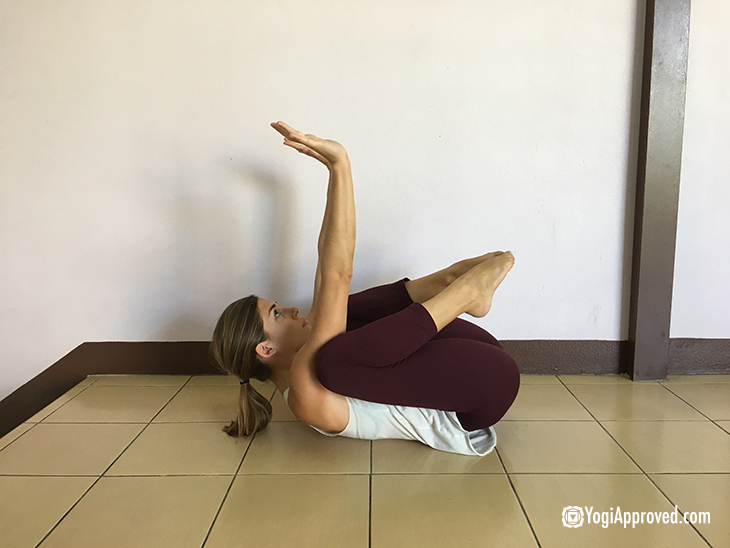 This variation of Boat Pose works to strengthen your harder-to-reach lower abs and also reinforces the rounded spine position that is needed to practice Crow. It’s no secret that arm balances require a great deal of arm strength, and there’s no better pose to develop significant arm strength than Chaturanga. Mastering this one asana can open the door to a world of arm balances for you. Bend your elbows and lower your body toward the floor to a maximum of a 90 degree angle in your arms, not allowing your shoulders to drop lower than your elbows. It’s totally fine to lower less than 90 degrees – but not more than . . . it’s for the safety of your shoulders! Struggling to align your Chaturanga? 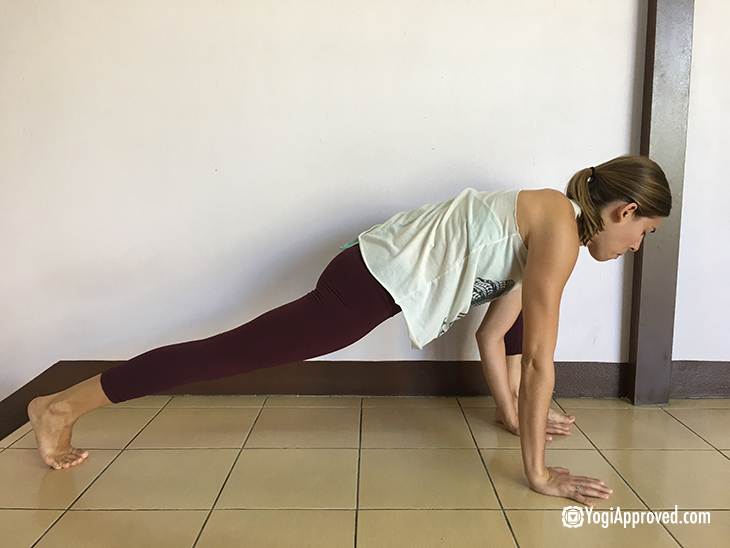 Use these 5 Tips to Practice Chaturanga Correctly! This posture incorporates all the essential elements of Crow Pose except for one very important factor – gravity. 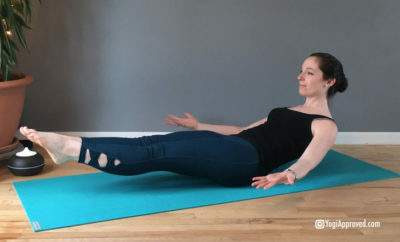 By practicing on your back, you can find all the muscular movements necessary to find Bakasana without the added challenge of resisting gravity. 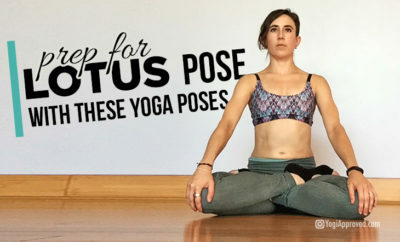 “Basic” poses are the most helpful stepping stones of the entire yoga practice. Mastering the subtleties of the seemingly simple postures allows the more advanced poses to naturally follow. If you can understand and embody the inconspicuous movements of your body within more accessible asanas, then taking flight in Crow Pose will soon feel that much more attainable.